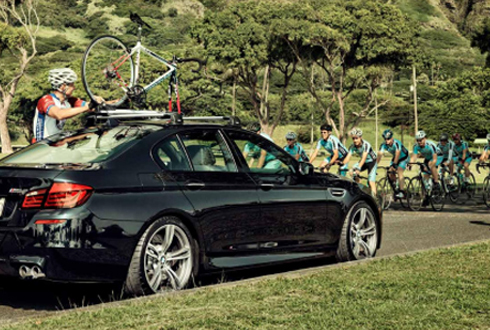 Thule products can offer solutions to many of your transportation carrying needs. 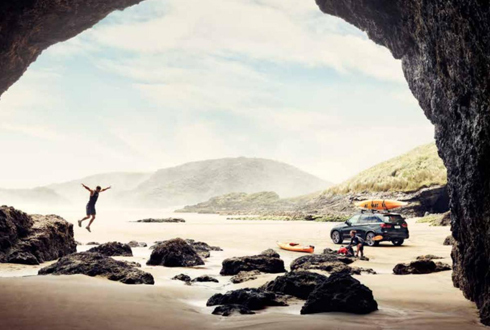 Catering to the adventurous, active or hard working driver, Thule has many accessories on offer to help you live your life freely. 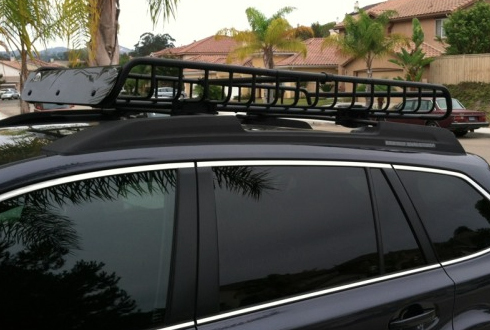 Get the ultimate roof rack, that is customised to fit your vehicle. All car models have different roof designs—so we’ve made sure that we offer several types of roof bar feet, to cover all needs. Going on a family holiday? Need a lot of space? 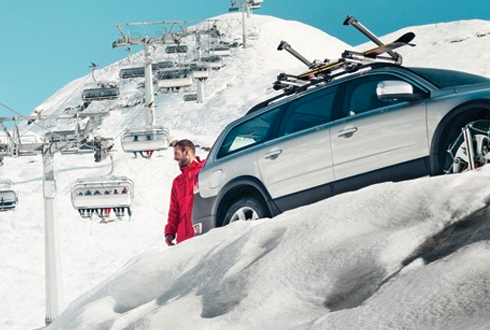 Heading for the ski slopes? Roof boxes are perfect for storage when you really need it. Whether you need foldable boxes, rear-mounted boxes or are a fan of aerodynamics, we have the roof box for you. Thule baskets give you the space, adjustability and style for an endless amount of room. From the most elegant, light-weight baskets designed to be a stylish part of your vehicle, to robust designs ready for the toughest off-road expeditions. Our car top baskets all have space for your bulky gear and are great for leaving your trunk and rear accessible and carrying up to 156lbs. 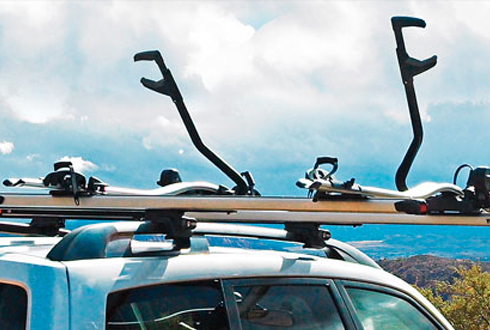 Whether it’s an all day mountain epic, a race against the clock, or cruising to the beach — off-road or on-road, Thule offers several convenient solutions for carrying your bike. No tow bar? No worries. We stock adapters, tow bar mounted, roof mounted, rear mounted, ute & spare wheel bike carriers. 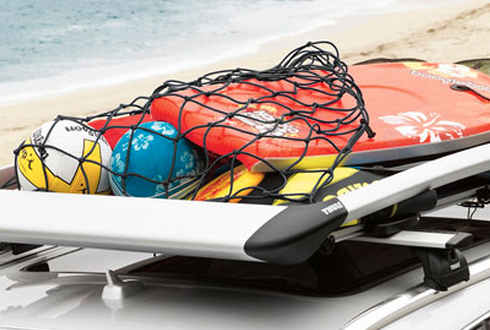 Don’t let the impracticality of carrying large water sports products take out all of the fun! 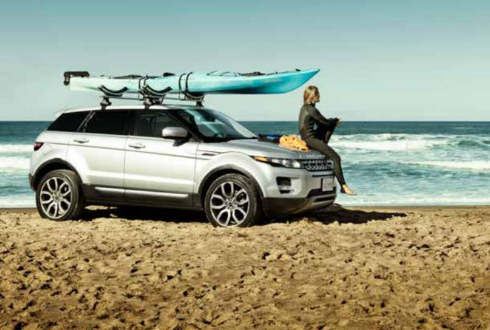 Our wide assortment can help you make transporting of kayaks, canoes, small boats, sailboards or surfboards a piece of cake. We understand it can get cold out there. 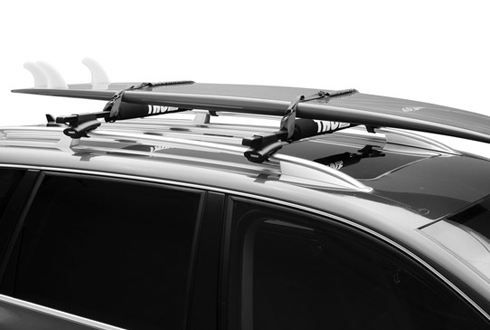 With extra wide push buttons and a coating that’s made to last, even on the coldest days, Thule open roof ski carriers let you load up to 6 pairs of skis or 4 snowboards. 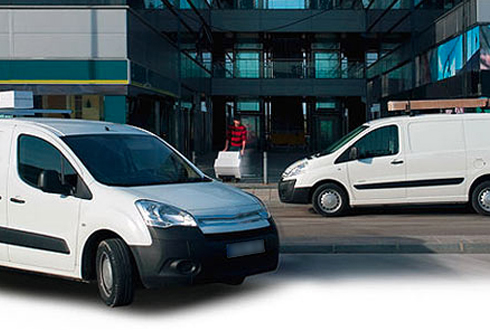 With Thule Professional, you can tailor the system to meet your specific on-the-job needs and requirements. So find the solution that is perfect for you. Just mix, match and attach. Every aspect of the system, including each component and selected material, is thoroughly researched and tested — and ready for heavy-duty action. For the ultimate protection to your cargo, soft racks will mould to its shape and prevent any damage. Soft racks are also padded and very convenient with flexible and easy to adjust capabilities. Protect your assets, no matter where you’re travelling. We have various keys and locks to suit many systems. Don’t know what you’re missing out on? Check our extensive range of accessories and do what you’ve been doing—just better! We offer many products catering to bike accessories and industrial range accessories. Whether your going on a short or long vacation or just away for a weekend break and you find that a little extra space could be handy. 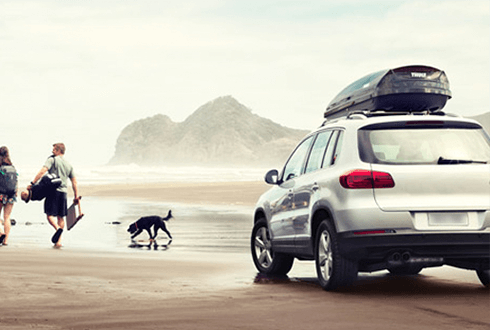 Why not hire a roof box to make your travelling life style easier. 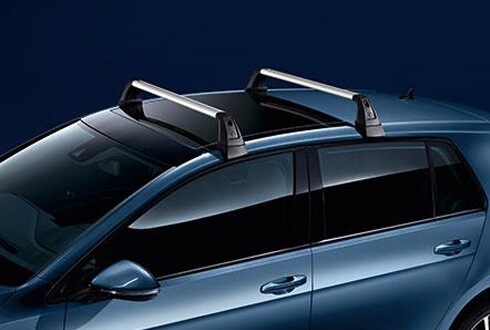 We have a range of roof boxes, roof racks and accessories to help packing for your journey more convenient. We will also install all products for free so you drive in and drive out ready to enjoy your trip with no hassles. If you loved your rental product and decide to buy, we can offer 10% off your new luggage box.